Never going to turn down an opportunity to post a new Beach House track, whether we lazily shared it on our Facebook page already or not. So without further a do we'll bring you "Sparks" - the first track to coming from Beach House's upcoming and anticipated Depression Cherry album. "Sparks" dropped by surprise, like pretty much always with Beach House, and the fact it dropped wasn't the only surprise - the route they've gone down feels like one too. A lot darker, reverb-laden and shoegazey rather than the, some would say, similar dream-pop sounds we're to used to from the band. 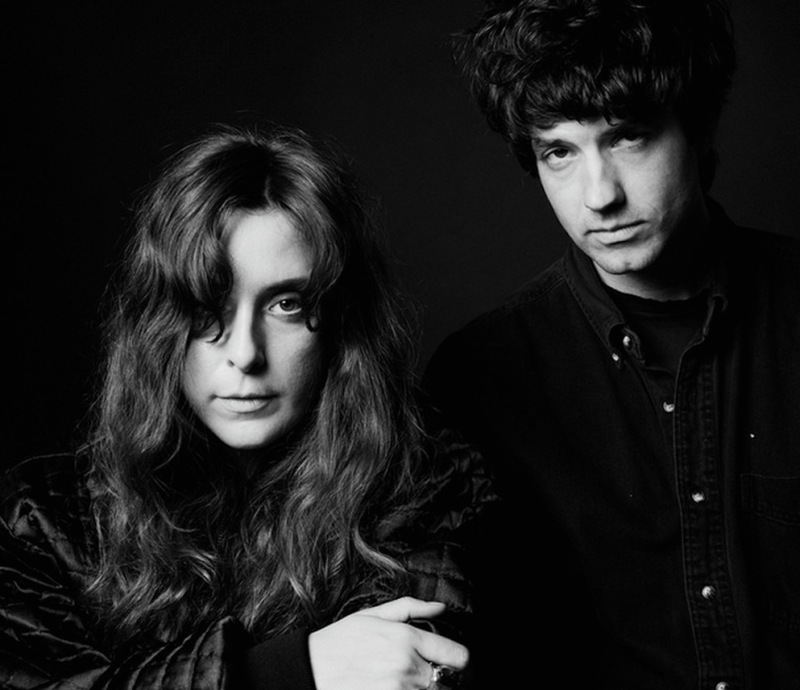 Just because we've called it gritty doesn't mean it isn't remotely light because Victoria Legrand's vocals are as light and airy as ever and pretty much serve as the Depression Cherry on top.